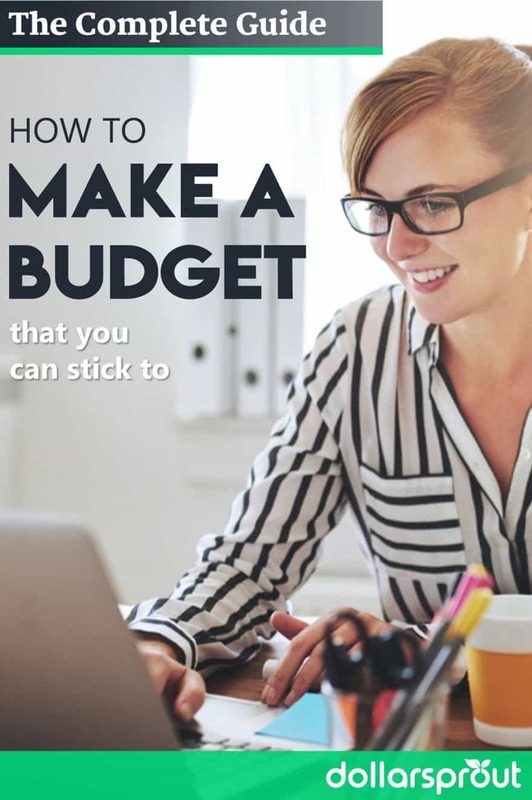 This guide is going to walk you through, step by step, how to make a budget that you can actually stick to. Get control of your spending. Creating a budget doesn’t have to be scary or overly restrictive. In fact, a good budget is flexible! It knows that your life is ever changing and helps you prepare for that reality. The only requirement of a good budget is that it helps you get conscious of your spending — and live within your means. Here’s how to make a budget that works for you, so you can stress a little bit less about money. 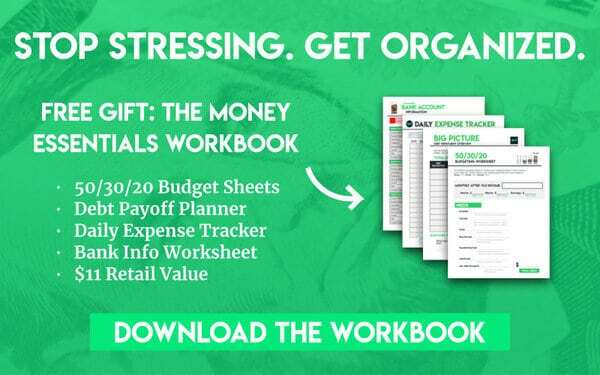 Make sure to download our free budget template below to help set your finances straight. Our budget worksheets include everything you need to start budgeting the right way. There are many budgeting methods, each of which has its merits. 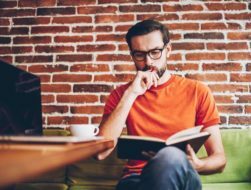 We’ve summarized three of the most popular methods below that will teach you exactly how to make a budget plan. Consider your personality and choose the one that sounds most attractive to you. Don’t worry if it takes a little trial and error! Best for: People who want a budget, but also want to keep things simple. The easiest budget rule, the 50/30/20 method is indifferent to your exact spending on electricity versus your cell phone bill this month. All that matters is your spending stay within three main categories: Needs: 50%, Wants: 30%, Savings: 20%. The benefit of the 50/30/20 rule is that no one category is expected to be static. The composition of spending can be different every month. But as long as your spending fits into the limits set by the broad categories, you’ll continue moving towards your goals. This is DollarSprout’s preferred method of budgeting. It is simple, yet powerful. You are always saving for the future, but you don’t get bogged down in the details. Best for: Habitual over-spenders who need to more discipline built into their budget. Meant for those who really struggle with overspending, the envelope method is rigid. Originally a cash-based method, you would withdraw all the money you planned to spend that month in cash, then split it into individual envelopes for all your expenses — cell phone, groceries, gas, clothes, and so on. If you run out of money in an envelope before the month is up, you’re out of luck. You either need to move money from another envelope, or just wait until the following month. Luckily, there are now apps to help you create an envelope method while still using debit and credit cards. 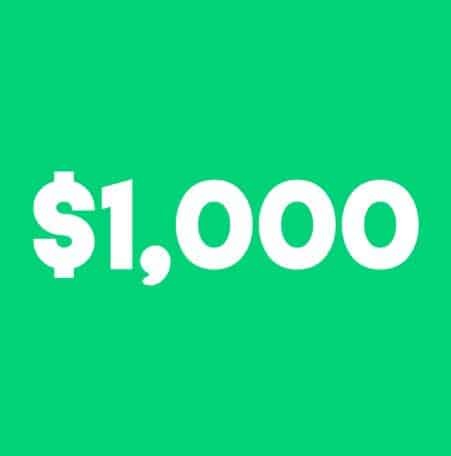 However, there are some big-name proponents (like Dave Ramsey) of continuing to use cash over an app. They believe it fosters greater awareness and good habits. Best for: People who want full control over the purpose of every dollar in their budget. A zero-based budget operates under the idea that any dollar not tracked will be spent — and probably on something silly. With a zero-based budget, you assign every dollar a job. If you have $4,000 of income and only $3,500 of expenses in your budget, you aren’t done. You must give the remaining $500 a task. Are you saving $200 for retirement? Putting aside $50 for you daughter’s college? Create budget categories and assign values until your income minus your assigned outputs equals zero. This method takes time. It requires that you look at every single expense in your budget. But practiced well, users find they have less unexpected expenses and more confidence that their spending expresses their values. Creating a budget once won’t change your financial life. To have an impact, you need to continue budgeting consistently. Which means, we need a way to track your budget. 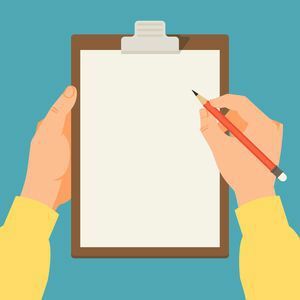 The pen and paper method isn’t fancy, but it gets the job done. Especially for beginners, writing out expenses has the benefit of making you carefully consider where you stand, in a way that more automated budget systems don’t. 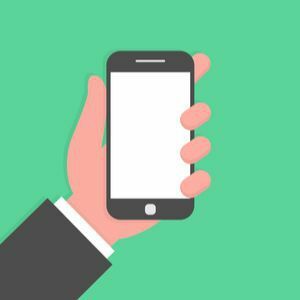 If you prefer to operate in the 21st century, there are numerous apps to help you track your new budget. 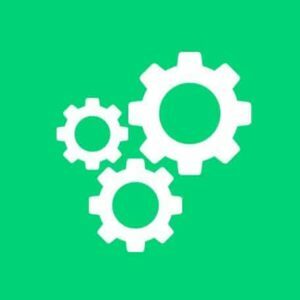 Personal Capital is the one of the best budget apps for those following the 50/30/30 rule (and it’s free!). It allows you to set a spending target and alerts you to progress throughout the month. It also automatically breaks expenses down into categories for you, so you can easily see where your money is going. Other popular free options include Mint and PocketGuard. Alternatively, I’ve been using You Need A Budget since college, but it does have a monthly fee – unlike the other options listed here which are free. Can’t find a worksheet or app that works for you? Or just love being creative? 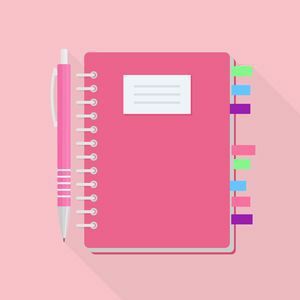 Bullet journals allow you to bring organization and beauty to your budget tracking. Get a quality notebook, check out some bullet journal layouts for inspiration, and design your unique budget journal. Now, choose your tracking method, and let’s get to work. You can’t determine your budget until you know how much you have to spend. To figure out how much you have available to spend each month, you need to determine your after-tax income. This is the amount that comes in on your paychecks and that you have available to spend. Add up all your sources of income in a given month. 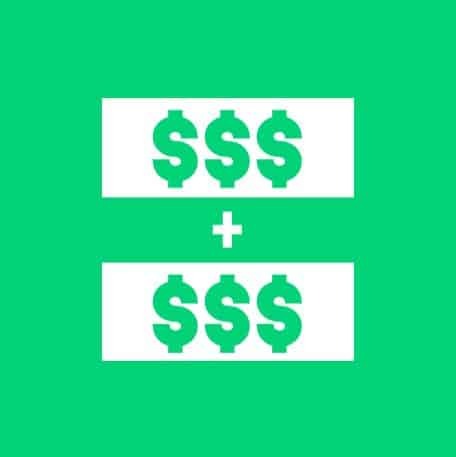 Your job, your spouse’s job, any side hustles or passive income. This is your base. Note on bi-weekly paychecks: If you get paid every two weeks, you know there are some months you get a lucky third check. Don’t try to add that payment in and create an average month. Build your budget around a two-check month, then use the little bonus to fuel your savings goals. [Bonus] Want more spending money? Check out these side 19 side hustle ideas. Hold on tight. It’s about to get real. Before you can finish your budget, you have to reflect on where your money is really going. And if you’re starting a budget because you know you’ve been overspending, this can be tough. Just remember not to beat yourself up for past spending. You’re making positive steps to be more financially responsible. That’s all that matters! Review your last two to four months of expenses and break them down into spending categories. Look at bank and credit card statements to help you get a sense for where you are at. In places where you use cash, try to make a best guess at your spending. Also make note of any minimum payments on debt, as that also has a white-knuckled claim on your money. Have your list of categories, along with what you are spending on average, on hand. Now you can build your 50/30/20 buckets. Your most significant and crucial budget category is needs. But what are needs? You’ll also want to include any minimum payments on debt. These are required expenses and should be treated as “needs” instead of debt repayment. Make a list of all the items in your needs list with their associated expenses. If the total is more than 50% of your income calculated in Step 3, find places to cut. If you can’t get to 50%, the overage will have to dip into your 30% “wants” budget for a while. 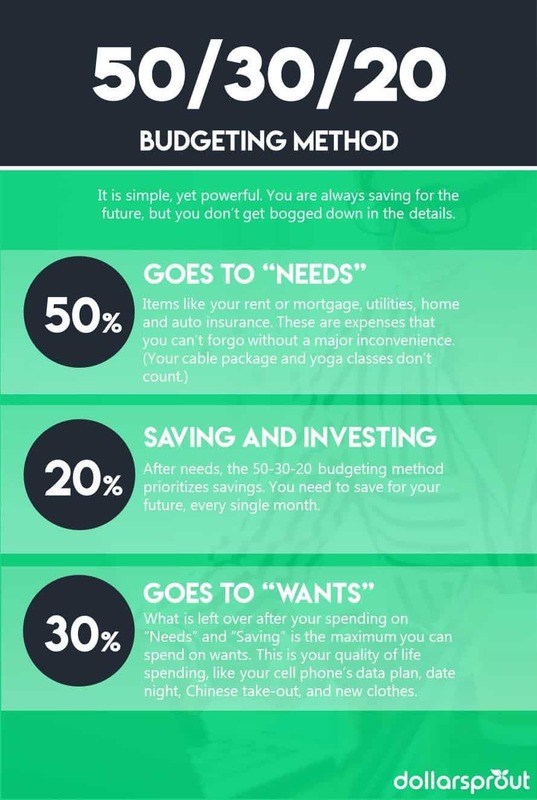 After needs, the 50/30/20 budgeting method prioritizes savings. You need to save for your future, every single month. 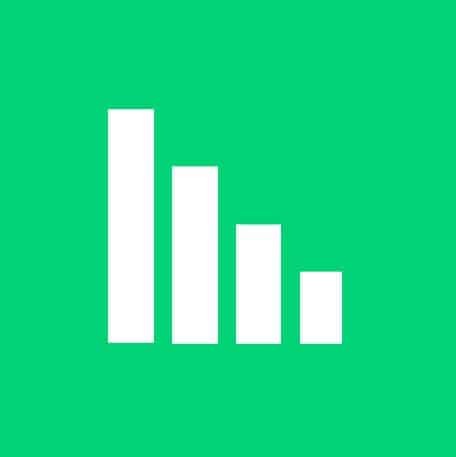 Calculate 20% of your monthly after-tax income from Step 3. If you aren’t a math whiz, just open up your phone and multiply your income by 0.2. This is the amount you need to contribute to saving money in your emergency fund or retirement accounts. However, if you still have debt, you can also include extra principal payments in this 20%. Getting out of debt is an investment in your future, and the 50/30/20 rule knows that. What is left over after your spending on “Needs” and “Saving” is the maximum you can spend on wants. This is your quality of life spending, like your cell phone’s data plan, date night, Chinese take-out, and new clothes. You’ll want to reflect on the spending categories you compiled earlier from your last few months of spending. What items were left after removing the needs? Does the sum fit in the remaining 30% of your budget? And if not, where can you cut? Remember that you also need to set aside cash for longer-term wants, like your annual family vacation. More than any other, this step can be tricky. You’ll have to make choices. Unfortunately, we can’t do everything we want. But if we understand our own priorities, we can do anything we choose. Reflect on which of your “wants” is most important to you, then skip the things that don’t bring you joy. Note: For “Needs” and “Wants,” 50% and 30% are the max you can spend. Spending less, in support of greater savings or debt repayment, will help you reach your financial goals faster. While your ultimate goal might be saving for a big vacation or new house, you first need to build a solid financial base. By getting the necessary foundation right, your security won’t be thrown off by one unexpected expense. Setting your priorities is key to ending financial stress. If you’re still living paycheck-to-paycheck, your first goal is setting up a $1,000 emergency fund. Because we all know life loves sneaking up on us. We recommend saving your emergency fund in a high-interest savings account that provides safety plus guaranteed returns. This will ensure that you don’t spend that money, while allowing it to continue to work for you while it waits on the sidelines. Once you’ve tackled your $1,000 starter emergency fund, you’ll want to continue to add to it. Depending on your job, a three- to six-month emergency fund is ideal. This will protect you from more considerable financial surprises, like a job layoff or health issue. Debt is an anchor on your money goals. Particularly high-interest debt like credit cards. Every dollar you pay in interest is a dollar you can’t spend on your real month goals. If you are still forking over part of your budget to lenders every month, you’ll want to start paying down debt. Organize what debts you have, decide which you want to pay off first, and start attacking your balance. Who doesn’t like free money? If you aren’t getting the full match on your 401(k), you’re missing out on the easiest free money you’ll ever get. An employer 401(k) match is your company paying you to save. It’s an instant return on your retirement savings, and you should never leave that money on the table. If you aren’t sure what your company’s 401(k) program offers, reach out to HR. Then adjust your contributions to maximize your match (a.k.a. free money). Covered the basics? Good! Now you need to start getting serious about preparing for retirement. If you don’t already have one, you’re going to want to open an IRA, or Individual Retirement Account. These accounts offer excellent tax benefits to incentivize you to save money for the future. Determine how much of your monthly 20% savings allocation will go towards retirement. Then, set up an automatic deposit into your account each month through your IRA provider (most places nowadays have this functionality). With automated investing, you’ll be building a nest egg without even thinking about it. It’s official: you’re all set up! But you’re far from done. Budgeting is a long-term game. You need to check in on your spending regularly to ensure that your needs and wants aren’t creeping beyond their 50% and 30% income designations. Plus, you’ll need to add new budget categories and delete others over time. We recommend reviewing your budget on a weekly basis at the beginning. Checking in every week will allow you to make course corrections before things get too far off track. Make note, if you’re budgeting with a spouse, you both need to be involved in the review. Having one person in a relationship dictating the budget isn’t a recipe for long-term success. Eventually, you’ll get a feel for your spending habits and will be able to extend the time between meetings. However, always try to review your budget at least once a month. Even the most practiced and thoughtful spenders see money slip through the cracks when they lose focus! One of the biggest mistakes new budgeters make is not sticking with the budget long enough. They get frustrated when they overspend in a category or an emergency expense sets them back on their goals. Not understanding that there is no such thing as a normal month or a static budget, they conclude that they are “just bad at budgeting”… and then they give up. These are the moments to power through! The first budget you make won’t be your last. You are new to tracking your expenses, so you are going to get things wrong. The important thing is to continue monitoring, review where your weak points are, and adjust your habits and budget accordingly. Learning how to make a budget makes you more conscious of your money. Continually striving to reach your goals drastically increases your chances of getting there, even if you stumble sometimes. Re-evaluate whenever necessary, but don’t give up. You can do this! Great budgeting article, very clear, concise and easy to understand. Great article! Just when I thought you missed some information there it was a few sentences down. We all know the basic principles of how to get out of debt. Spend less than you make and put any extra cash towards your debt. But, in practice, organizing what you need to tackle first and how to get started can be overwhelming.